Your Local Plumber in Carlingford? Are you stuck with an emergency plumbing problem in Carlingford? Plumbing problems have a habit of showing up when we’re least prepared. But thanks to McMurray Plumbing, you now got your back covered 24/7. Feel free to give us a call on 0404 400 200 for all your plumbing needs. A small plumbing hitch may quickly escalate into a major inconvenience. Let our pros fix all your plumbing mishaps including emergencies. 1. Gas fitting-Our gas plumbers are well-trained to handle any gas installations that you require. From gas stoves to gas cooktops and bayonets, even LPG gas bottles. 3. Hot water installation; includes major leading brands in Australia such as Bosch, Aquamax and Rheem. 4. Taps and Toilets installations- We hook up new taps, sinks, faucets, showers and bathtubs. 5. 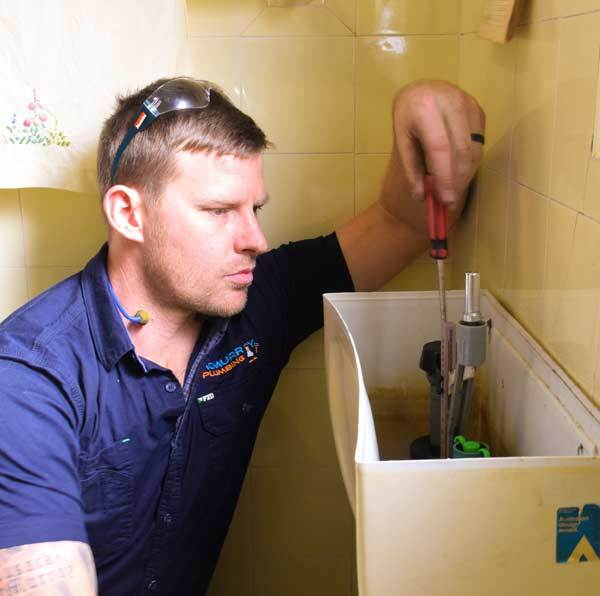 Leaking taps and Toilet Repairs- We replace and fix broken taps, sinks and bathtubs to prevent further leaking. We also provide entire bathroom refurbishment services. 6. Hydrojetting- Do you have an issue with grease and root clogs in your drains? Call in our ultra-modern waterjet and flash your problems away. 7. Burst Pipes repair- We understand the damage that a potentially burst pipe can cause and respond swiftly to your call. ✔ Excellent services provided in a swift, reliable and affordable manner. McMurray plumbing will help you solve all your perennial plumbing problems. Call us today on 0404 400 200.